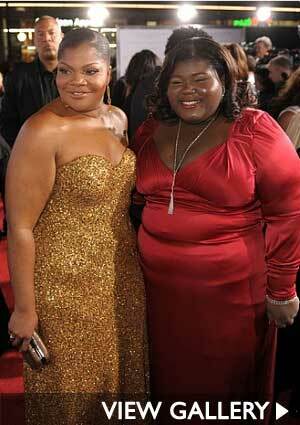 Despite not headlining with big Hollywood names or being funded by deep Hollywood budgets, "Precious" is the hottest ticket this year. 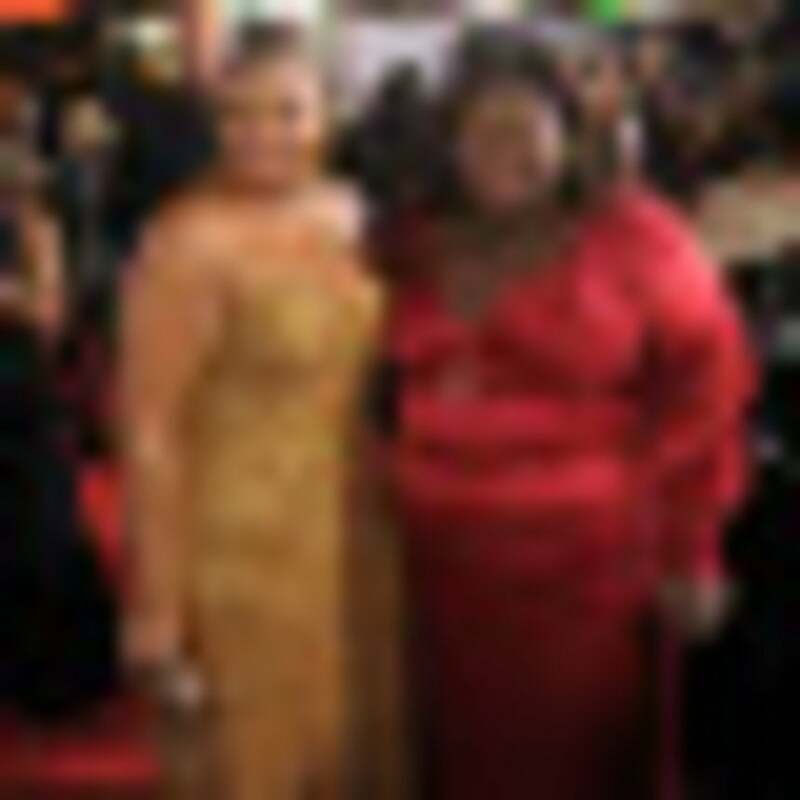 Mo'Nique is up for a Outstanding Supporting Actress Award, while Gabourey Sidibe is up for "Outstanding Actress". Another semi-indie flick getting a lot of attention is "Hurt Locker", with Anthony Mackie, which is also up for an "Outstanding Cast" award. Morgan Freeman is nominated for "Outstanding Performance" for playing Nelson Mandela in "Invictus", and Cuba Gooding, Jr for his portrayal of Dr. Ben Carson in the TV movie "Gifted Hands: The Ben Carson Story". Legendary actress Ruby Dee is also nominated for "Outstanding Actress in a TV movie for "America". Check out our gallery of 2010 SAG nominees. Despite not headlining with big Hollywood names or being funded by deep Hollywood budgets, “Precious” is the hottest ticket this year. Mo’Nique is up for a Outstanding Supporting Actress Award, while Gabourey Sidibe is up for “Outstanding Actress”. Another semi-indie flick getting a lot of attention is “Hurt Locker”, with Anthony Mackie, which is also up for an “Outstanding Cast” award. Morgan Freeman is nominated for “Outstanding Performance” for playing Nelson Mandela in “Invictus”, and Cuba Gooding, Jr for his portrayal of Dr. Ben Carson in the TV movie “Gifted Hands: The Ben Carson Story”. Legendary actress Ruby Dee is also nominated for “Outstanding Actress in a TV movie for “America”. Check out our gallery of 2010 SAG nominees.